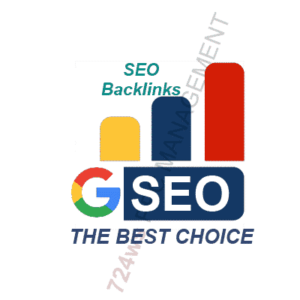 High Quality Backlinks for SEO. Multi Layer Alpha Link Pyramids 3 Tiers Package From Authorised sites. 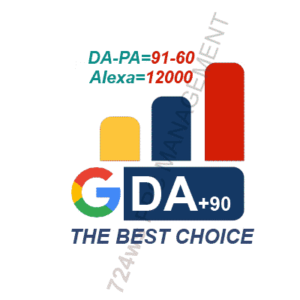 Alpha SEO Package 3 Layers High Pr 2-9 WEB 2.0 and High DA 20+ Backlinks. Layer 1 Contains 30 WEB 2.0 Backlinks From High DA+50 Authority Sites + 10 High PA-DA=20-65 PBN Dofollow Permanent Backlinks + 10 Niche Relevant Posts On DA 30+ Or PR>2 Authority Websites all Manually done. Layer 3 Contains 4500 Dofollow Article Submission From Various IP + WEB2.0 Blogs + Social Bookmarks + Blog Commenting + User Profile (WEBSITE) to Layer 2. Unique Relevant articles copyscape plagiarism checked for each links. Fast indexing premium indexer for free. Increase in Page rank after one Moz update cycle. permanent dofollow links for tier1 is guaranteed by 724ws. All Links on tier 1 are done manually and are Panda-Penguin algorithm safe. All websites have real traffic visitors and are really alive. Full Excel report file of the websites which your links exists on after 7 days. Boost Your website ranking by SEO link Pyramids Mixed Follow-Nofollow backlinks. Quality WEB 2.0 and High Domain Authority DA 40+ Backlinks. Google loves authority links from WEB 2.0 and Multi Tiered Backlinks. Improve your website Ranking in 2 Months by our powerful Link Pyramids Backlinks With niche relevant articles. We Provide 100% Niche Relevant Unique Posts, plagiarism Passed, 300-350 words. Pyramid diagram in most cases is the same theme as bellow, but according to our new sites database it may change for better result, This is a 3 layer social-web2.0 and Article directory on various ips. How Much Time Does It Take To See Effects Of Ranking? It depends on the competition in your keyword niche. It can take from 1 week to 6 months. Generally MOZ.com evaluates it with 10 weeks. See the MOZ.com article here: How Long Does Link Building Take to Influence Rankings? No Need to Credit Card. Pay with PayPal, Bitcoin and Webmoney. 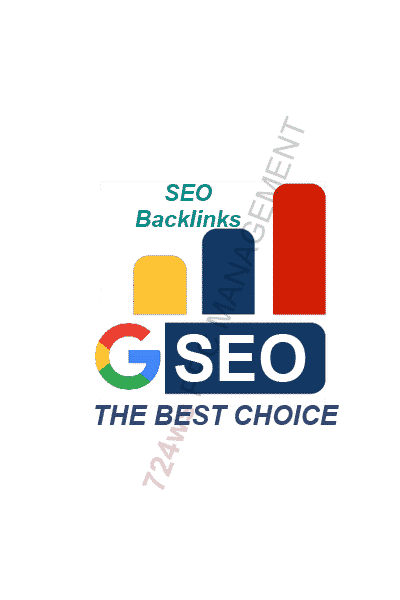 Buy High Quality Backlinks for SEO. Multi Layer Alpha Link Pyramids 3 Tiers Package From Authorised sites. pay 50$ for Alpha SEO Package 3 Layer WEB 2.0 and High DA+50 Backlinks. Layer 2 Contains 1000 Article Submission From Various IP PR 2-8 (DA=35+) + Social Bookmarks + Wiki with very high indexer rate To Layer 1. Layer 3 Contains 4500 Mixe Dofollow Article Submission From Various IP + WEB2.0 Blogs + Social Bookmarks + Blog Commenting to Layer 2. Boost Your website ranking by SEO link Pyramids Mixed Dofollow and Nofollow backlinks. Quality Web 2.0 and High Domain Authority +40 Backlinks. Google loves authority links from WEB 2.0 and Layered Backlinks. I have ordered several times from 724ws. Every time delivery is as expected. My sites continually rise in rankings as he says will happen in his description. The service provides exactly what gets Google’s attention. I will continue to use 724ws services for all my SEO needs. Thanks again 724ws, your work is appreciated. Really perfect and amazing precise work. I’m very satisfied with link pyramids backlinks and will order more very soon. I highly recommend 724ws. The order was processed very quickly (1 day!!! it’s unbelievable) . I got a back-check. Everything is absolutely perfect. I am very glad that I found a serious and honest seller. A really big thank you. And I highly recommend the seller.